A rare 1956 Rolex Oyster Perpetual Submariner eclipsed a rival Rolex Daytona in the same Christie’s New York sale this week. 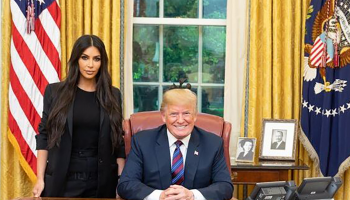 Both had pre-sale estimates of $500,000 to $1,000,000, but the stainless steel Submariner, with center seconds and a gilt Explorer dial, went under the hammer for $1,068,500. 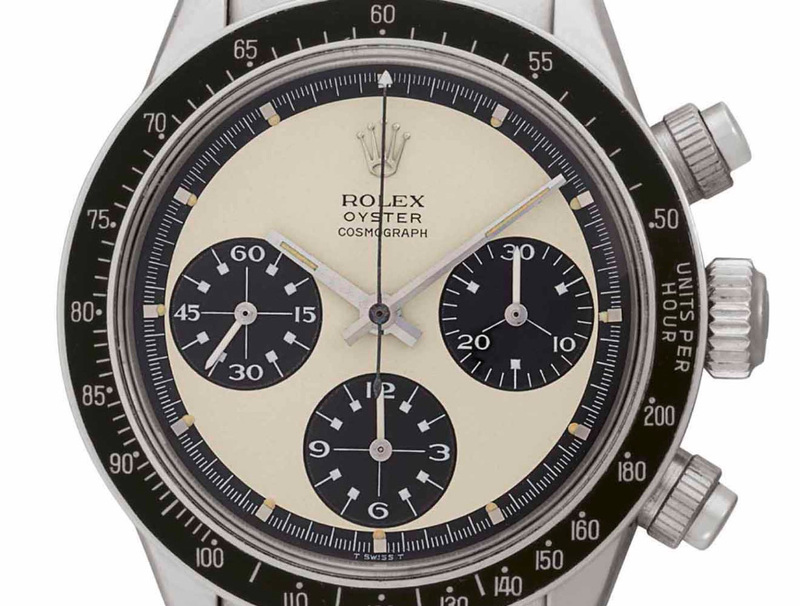 The highest priced Daytona in the sale, a stainless steel Paul Newman Mark 1 from around 1969 went for $732,500. It was the watch chosen by Christie’s as the poster piece for promoting the auction. 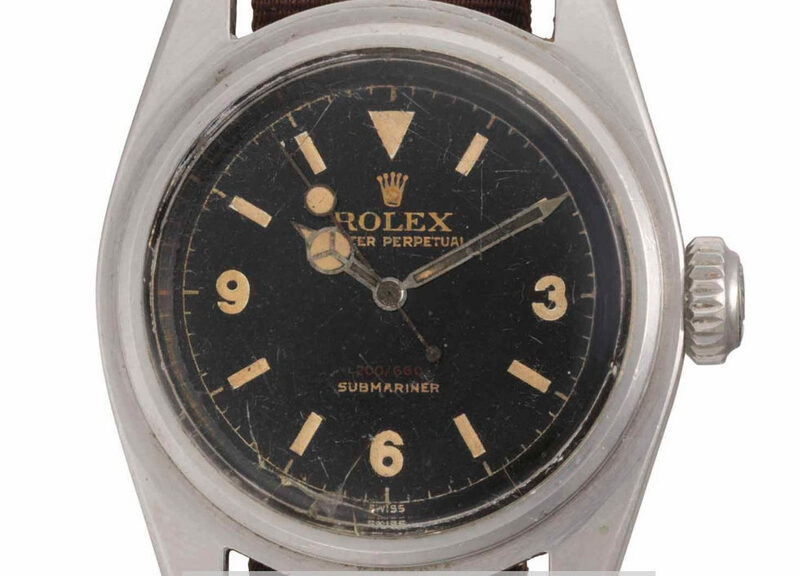 The New York auction, dubbed An Evening of Exceptional Watches, sold 95 pieces for a total of $7,773,375. 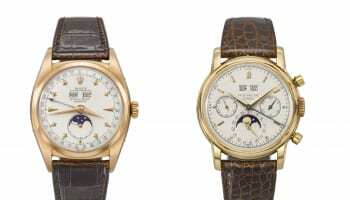 The two most expensive watches were the Rolex Submariner and the Daytona, but there were six Patek Philippe pieces in the top 10 lots, with prices ranging from a 2006 platinum perpetual calendar split seconds chrograph with moon phases, which sold for $212,500, up to a 1030s gold minute repeater that went for $708,500. 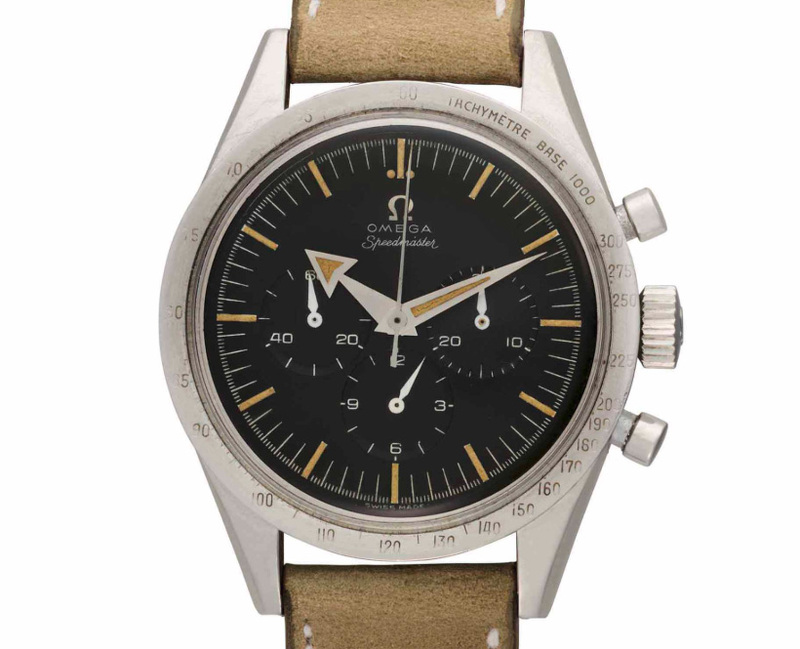 A 1957 Omega Speedmaster that went under the hammer for $324,500 and a 2013 Hublot MP-05 La Ferrari limited edition achieving $175,000 made up the rest of the top 10.